She looks more like movie version instead of the one on the current series? I think it will be middle of the road, as her comics usually are. The writer still has to navigate Coates universe and I would like to see what she can do without that around. She still needs to bring excitement to her stories. BTW, did you notice that the description kills the idea that the space Wakanda and T'Challa was an alternate reality. 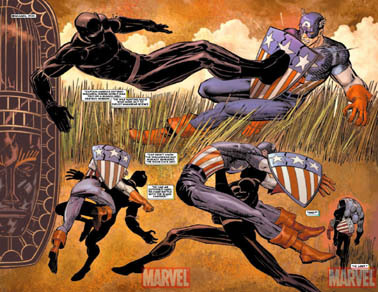 We knew it is 616 Tchalla because of the flashbacks in issue #2. It says he is lost in space. It can still be that he crossed into another universe or got transported into the future. I saw the blurb for the SHURI series this morning on my Google feed. 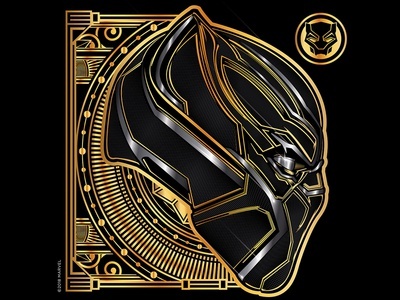 While I'm glad that R to the H's creation is getting even more shine [ after the knock em dead performance by Letitia Wright displayed COOGLER'S Shuri ]...I have at best hostile suspicion and immediate disinterest about any iteration of BP having to deal with the vomit of Turd Narrator Chokes' T'Chumpa the Bland Panther. Nnedi like Ewing works within the current cannon, but does her own thing. I've never seen her say she consults on talks to Coates about her stories. That right there? Could lead me to buy the book. I'm still a little "eehhhh" because I haven't heard good things about her comic books. How does she do with her comics? She is pretty average. Good potential, but kinda plays it safe and doesn't go for the brass ring. Ewing worked within cannon and still had shock value. She needs more of that. It appears her comics themselves are pretty good, it's just her BP work so far hasn't been very impressive. Long live the King in my opinion just showed how much she doesn't do well writing male Characters, especially ones such as Tchalla who is a genius warrior king and leader of the most advanced nation on earth. Made him a bit more bumbling and ooc in favor of pet Characters that we will likely never see again. But that is just an impressions from these few pages. The art isn't horrendous, but it's way below what ANY Panther related project should be getting. No disrespect to the artist, as the artist I'm sure put heart and soul into the renderings, and is better than me on my best day...with the artists of Kemet helping me out. The MCU and Animation projects are absolutely merking the comics, proving that Panther and Shuri and Wakanda are major marketing monsters when the people behind them are given the proper tools and actually give a damn. Kick Ta out. Bring back Reginald Hudlin or Priest. Or at least Narcisse. The sad thing is? Ture and/or I could absolutely smash with T'Challa...and we're not even professional writers. 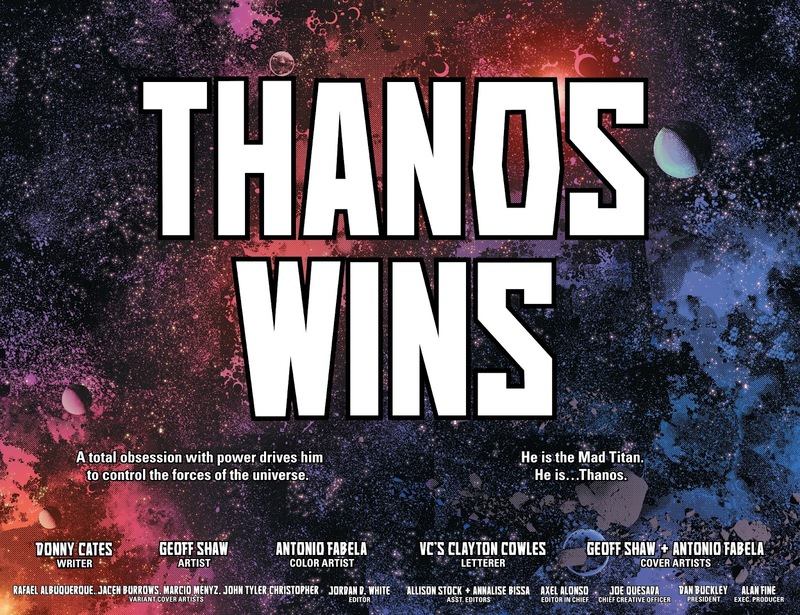 Give any of the people mentioned above...most especially Hudlin and Priest, who have already proven to be big draws...talented artistic teams for a hard 24 issues? You have a big hit on your hands. Top 20 every month for 2 years. With Top 10's when THE BLACK PANTHER movies hit. Chokes...er, COATES... is absolutely the worst choice on the board right now, and he should stay far away from T'Challa. Remember "WAKANDA FOREVER"? Insofar as BP is concerned, it should be: "NO NEHISI-COATES FOREVER!"